Parking professionals from far and wide once again descended on the Golden Lion Hotel for the Parking Scotland Expo 2018, attracting its biggest audience to date with over half the Scottish authorities represented. 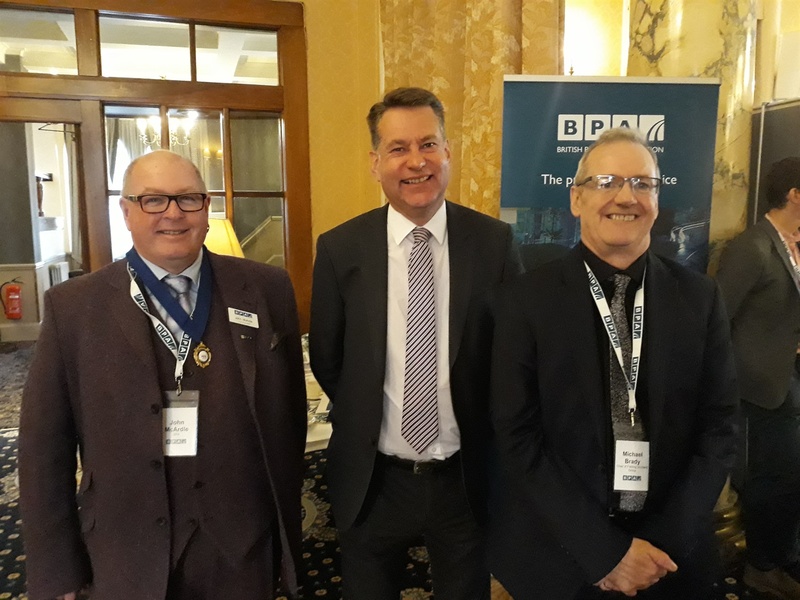 The event opened with an informative plenary session delivered by Michael Brady, Chair of the Parking Scotland Group, Zulfi Ali, BPA President, Richard Boultbee of IPS (gold event sponsors) and a special address from Murdo Fraser MSP. Graham Titchener concluded the day with a summary of the work achieved by the Positive Parking Agenda. Local authority parking managers and senior officers are pledging their support, and you can too by following this link. Delegates, speakers and exhibitors were invited to the Parking Scotland Blooming Great Drinks Party, sponsored by IPS, to unwind and relax after a busy day of learning and networking, with the proceeds of a raffle - £189.55 donated to Marie Curie, our corporate charity. We would like to say a huge thank you to the event sponsors, IPS and DRP for their support of the 2018 event. Read the full review of the Parking Scotland Expo 2018! 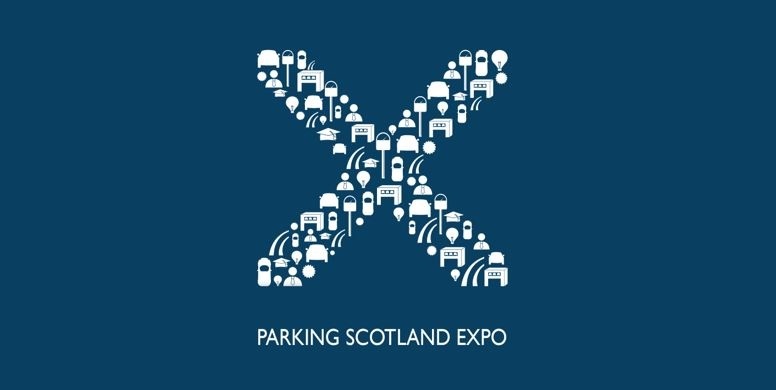 Registration for the Parking Scotland Expo 2019 is already open! Why wait? As joint Vice Chair of the group it was great to see so many representatives of the industry in Scotland come together, an informative day for all.